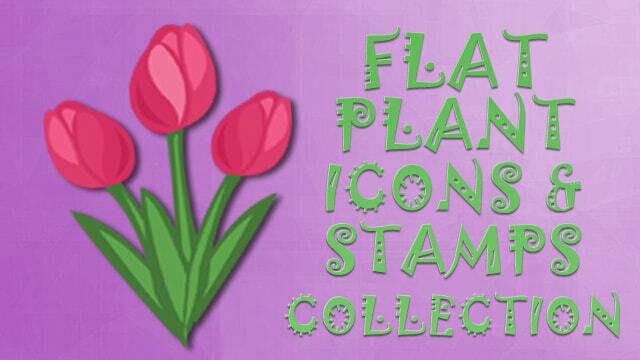 Graphics cllection with 22 flat transparent plant related icons. These icons/stamps can be used in most graphics, office and presentation related software just by dragging and dropping. Import for example directly into Snagit and use them as stamps.